Taxis Guadalajara Mexico Guide: Cab Fare for taxis in Guadalajara is around $200 MXN pesos an hour. Taxis in Guadalajara are metered but most of the times do not work properly. Try to agree on a price before you board. Problem: In addition to technical challenges Taxi drivers face to keep meters working all the time. 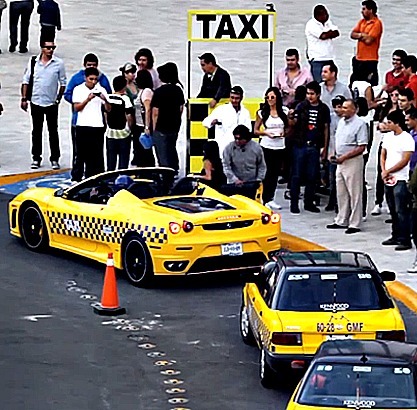 Taxis in Guadalajara must put up with additional challenges as laws and requirements keep constantly changing. This report in not justifying the reasons why taxi meters do not work properly but merely provide an understanding over the state of taxi service in the city of Guadalajara. Cab Fares: Given the that taxi meters are irrelevant at times, expect to pay $200 MXP for a one hour use in the city. $100 MXN for half an hour ride: say for example from down town to Expo Guadalajara. Cab fares increase 15 % in the evening hours and early hours. 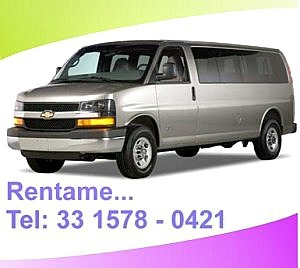 If you are taking a Cab outside the City of Guadalajara, the metered rate increases 40% aprox plus tow road prices. Tips: A 10% tip is expected for an excellent service.